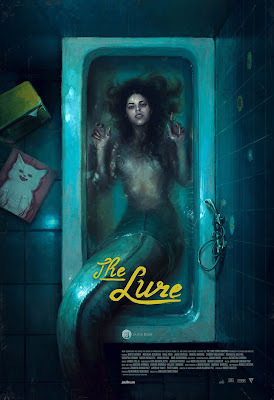 While I still feel that certain elements of The Lure are underdeveloped, this mermaid musical horror fairy tale is just too unique and strange and wonderful not to award it an extra 1/2 star from my initial viewing. 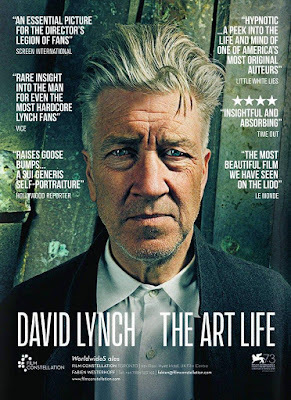 David Lynch: The Art Lifebarely touches upon his films, but for fans of the man himself and his art, this is an essential and fascinating autobiography and befitting of his aesthetic. 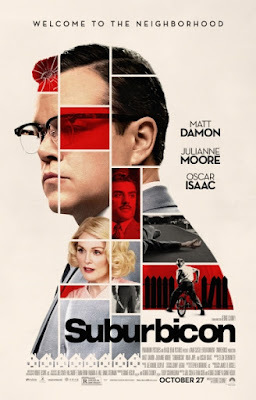 Despite a script co-written and directed by Clooney from an unproduced CoenBros script, Suburbiconis a mishmash of ideas and themes that never quite gels. It's a shame, considering all the talent behind and in front of the camera. It's a well-made film just not a terribly good one. 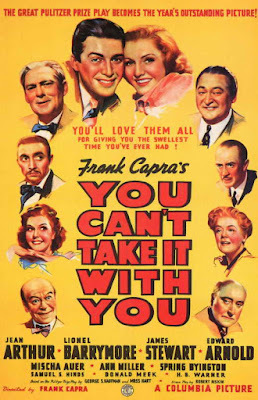 A bleak film with some cheesy humor and performances but I love it. It's just a shame that Carpenterwasn't able to take such an interesting concept and fully deliver. 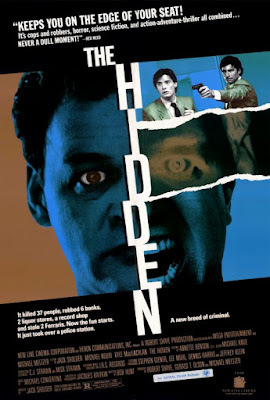 An imperfect film but a really cool and, I still say, underrated one. 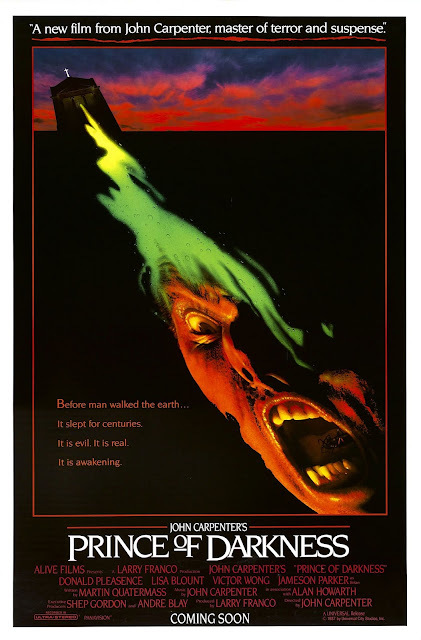 Fabio Frizzi live scoring The Beyond(1981) was truly a special night. The blend of the live music with the dialogue and f/x was so seamless (kudos to The Coolidge), the musicians were so professional (yet stylish), and many scenes were given emotional resonance previously lacking. 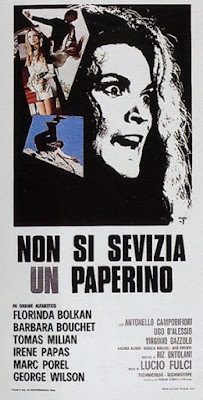 I rate the film itself as a ***1/2 (it's one of the clunkiest Fulci films, despite containing some of his most iconic imagery), but the live experience was a ****1/2, hence the average star rating I settled on. 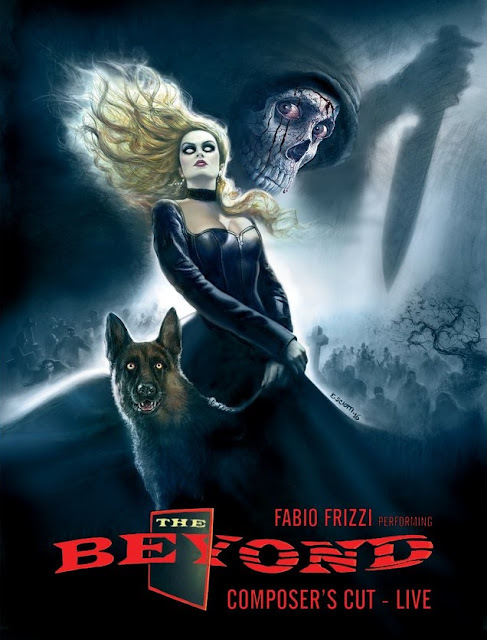 Frizzi and co. played additional cues fromCity Of The Living Dead (1980), Zombie(1979), and A Cat In The Brain (1990) after The Beyond finished, and received multiple (well deserved) standing ovations. 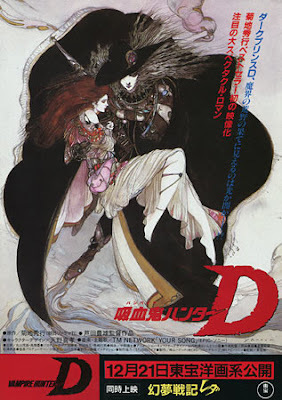 I'm not sure I'll ever fully understand this film but I think I love it more every time I watch it. 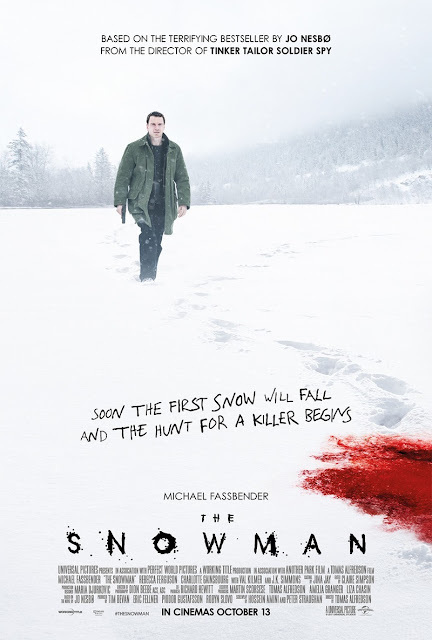 The Snowman(2017) is definitely a waste of a lot of talent, but not quite as abysmal as it's being made out to be. I went in with low expectations, due to the poor reviews and I got what I expected - essentially a giallo lacking any tension. If this had gone really pulpy/campy it could have worked in its favor and been a fun ride, but as it is, it's pretty forgettable. I hope Alfredson can bounce back from this - I loveLet The Right One In(2008), but found Tinker Tailor Soldier Spy(2011) to be a snooze-fest (though I want to give it another shot). The Snowman isn't really worth paying for, but it's not a truly awful potboiler, just very subpar. Is Martin Nosferatu? Is it all in his head? 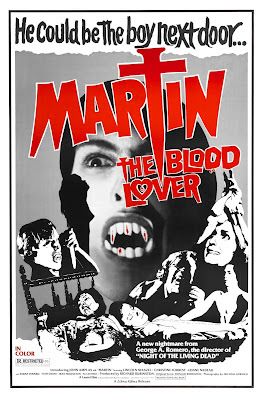 Romero's arty "vampire" film still holds up pretty well, despite some laughable moments. Focus On FilmEpisode 58 is up! Dan goes it alone and blasts out a quickie. A quick episode, you perverts! 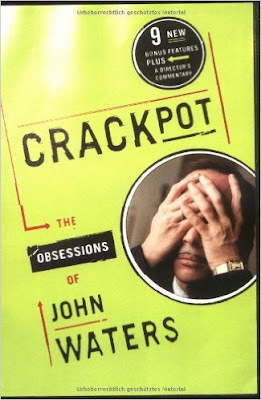 Crackpot (1987/2003) is filled with more amusing musings from the "Pope Of Trash". Well, Colors(2017) doesn't sound much like Beckat all, but I like it regardless. Maybe I'm not cool anymore. Maybe I need my Music Card revoked. Who knows? While overall I definitely prefer the more organic Annie Clark and it probably would have been impossible to top her last self-titled album (my thoughts on that one here), Masseduction (2017) is still a great LP. Annie seems to be channeling a bit of a Tori Amos/Fiona Apple vibe on this latest go-around, intentionally or not. The slick production doesn't always work for me, but on certain tracks it fits like a glove. "Los Ageless" is an incredibly catchy single and I love that the guitar motif from that song is introduced on piano on the track preceding ("Sugarboy"). As always, she remains interesting and unique. Being that I equate her to a modern day Bowie, I will always be on board with her, even if she has some albums I like less or outright flops. Here's hoping that she stays vital. 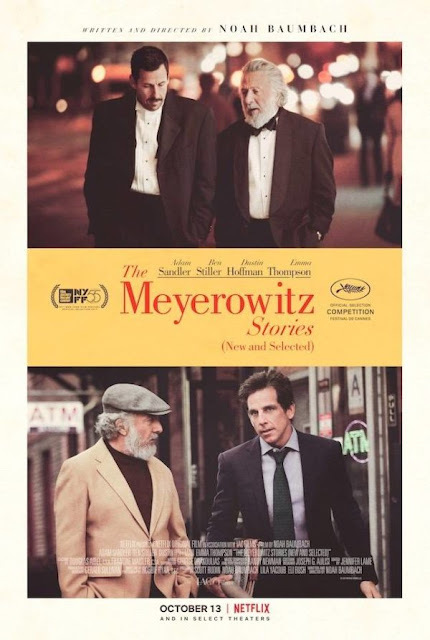 With The Meyerowitz Stories (New And Selected)(2017), Noah Baumbachmakes another very dry Woody Allenesque comedy about quasi-rich quasi-artistic New Yorkers with a very Joplinesque score by Randy Newmanand the second best against-type Adam Sandler performance after Punch-Drunk Love. Highly enjoyable and at times hilarious. Car chases, heavy metal, aliens, strippers, flamethrowers, gory practical f/x. So very very 80s. Happy to report that my initial thoughts for Blade Runner 2049 (2017) (here) are only backed up by a second viewing. Just as enjoyable, even when you know what's coming. Not quite as epic as the IMAX experience (the picture and sound obviously were noticeably inferior) but still an incredible film. 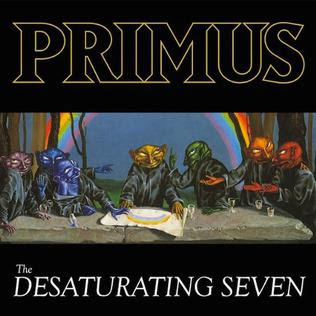 The Desaturating Seven (2017) is the proggiest Primusalbum to date, based on Ul de Rico's children's book The Rainbow Goblins,who also apparently contributed to the character designs for the film of The NeverEnding Story (which makes sense). 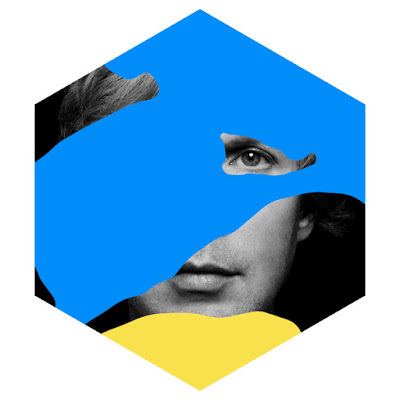 I've listened to the album twice through and I'm not in love with it, but it's growing on me. 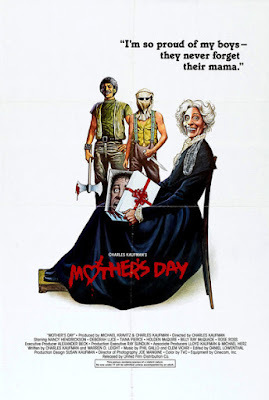 The Texas Chain Saw Massacre meets I Spit On Your Grave with twice the comedy and half the talent. Still quite entertaining. Mangold's modern western has true staying power, bolstered by a macho dream cast and a memorable score by Howard Shore. If you love a slow burner with style, look no further. Think Tarantino with less humor meets High Noon /Rio Bravo. 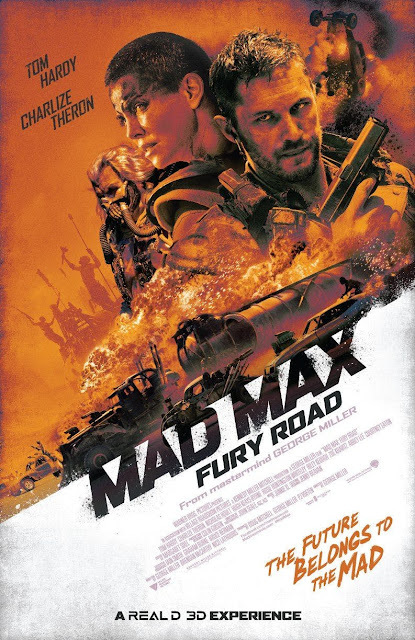 You can view my thoughts from my initial viewing of Mad Max: Fury Road (2015) here. My Take 2 reaction is largely the same, I might even say I like the film less. Now granted, I watched the Black & Chrome Edition, which is supposed to be Miller's preferred version, but I found myself thinking that the CG (and there is so very very much of it) looked even worse and it felt like I was watching a Robert Rodriguez film (and nothing against him, I like him). But that's not my kind of MadMax film. Plus I really disliked how most of the voices seemed to be dubbed in post (and man, some of the dialogue is so basic and cheesy). The elements just feel disconnected and everything is too pristinely presented. I'll stick with the first 2 films when I need a true Max fix. 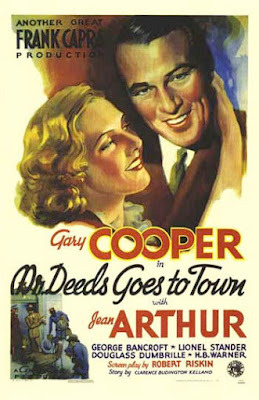 If you're interested in listening to a podcast that I guested on where we discussed all 4 Max films you can do so here. This was a staple of my teenage years and I still enjoy it just as much. Spielberg(2017) is a very enjoyable doc about one of our greatest living directors and arguably one of the greatest directors ever. 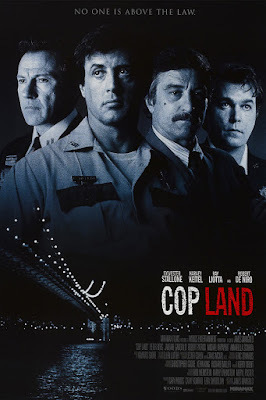 I kind of wish the director of this doc/HBO had chosen to make this a multi-part serial though. I would have liked a more comprehensive delve into each and every film (not to mention the man's many endeavors outside of just directing). 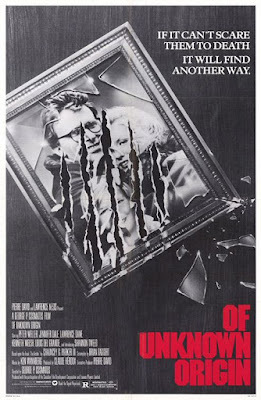 Some were barely touched upon (Always (1989) was curiously the only one of his films not even mentioned, unless I blinked and missed it) and not enough time was spent on the Indy films IMO. You can find my StevenSpielberg Feature Films Ranked list here. And if you are so inclined please check out the special Spielberg episode of the Movie Matters Podcastthat I guested on here. With Blade Runner 2049(2017), Denis Villeneuvemanages to accomplish the typically impossible task of honoring and referencing the film that came before it whilst creating his own strikingly beautiful and original film (with a little help from a brilliant man named Roger Deakins). The visuals are absolutely stunning, the sound design is incredible (so worth seeing in IMAX), the performances were all strong, and the f/x were seamless. A truly satisfying and moving cinema experience. 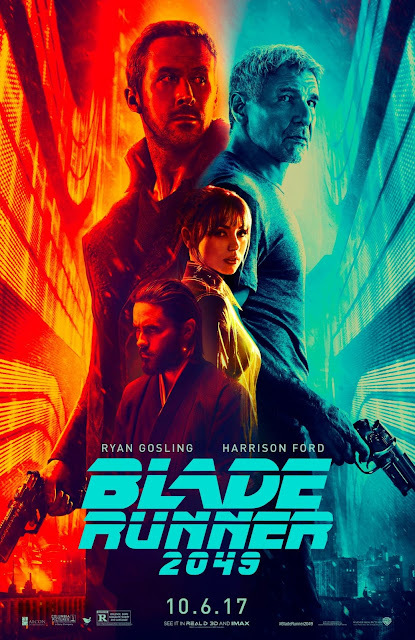 I do think that it's necessary to have seen Blade Runner to get the most out of 2049but if you see this film and don't like it, you can simply ignore it. It operates on its own playing field and doesn't tarnish the 1982 film in any way. I actually found that 2049 explores its themes on a deeper level than Blade Runner did, without destroying any mystery. 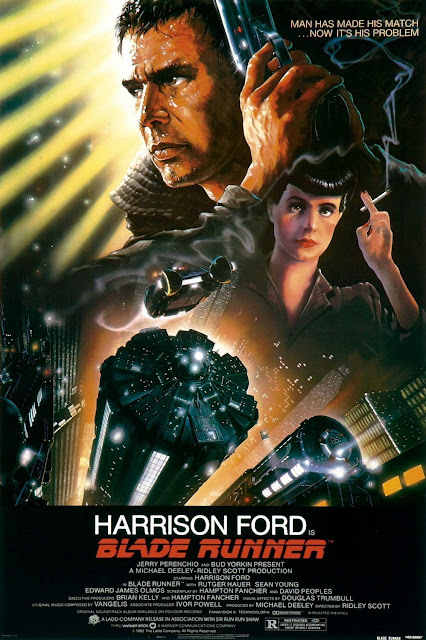 I hate to say it, but I'm glad that Ridley Scott merely executive produced this one and didn't direct. If you’ve ever seen interviews with Peter Weller you’ll know that he is incredibly well-spoken, intelligent and literate. I’d love to see him wax philosophical about this film.